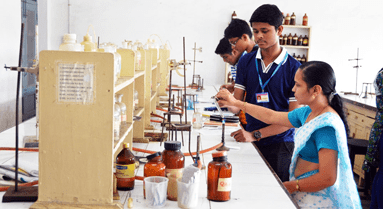 In the beginning, there were activities based on the topics of university curriculum and social topics relevant in those years. 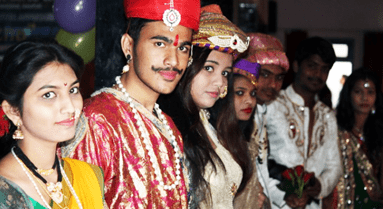 These activities had great impact on the minds of young learners and it was fruitful to a larger level. 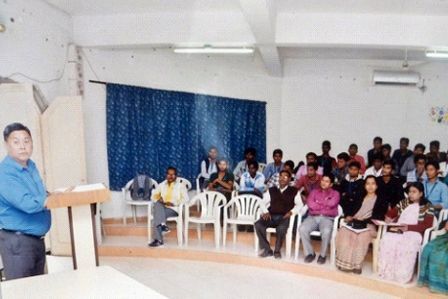 In 1991-92 Professor R. S. Wankhede joined the department as full time lecturer. 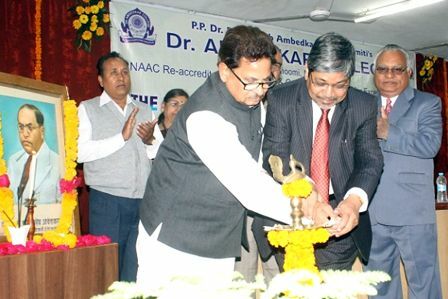 A State Level Seminar “Land Administration in Vidarbha 1903-1947” under his able guidance was conducted in 2004. 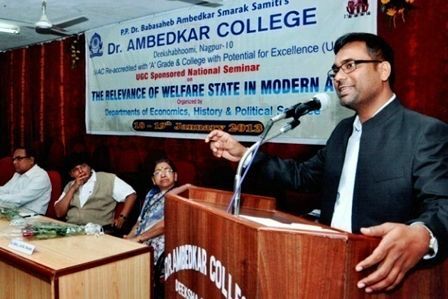 He was also awarded fellowship by the University Grants Commission in 2004. 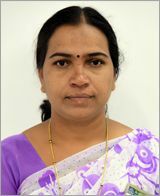 Later, Prof. Vidya B. Chourpagar, joined the department on 12th August 2010. 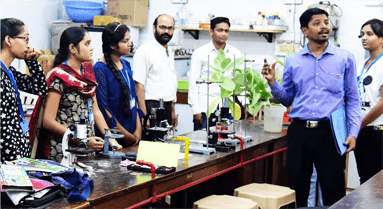 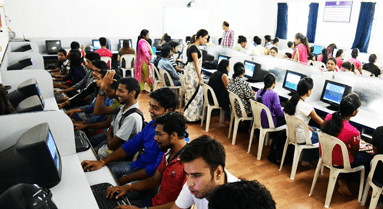 Having been through the earlier charter of programmes, she has been conducting various activities in the interest of the learners at undergraduate level. 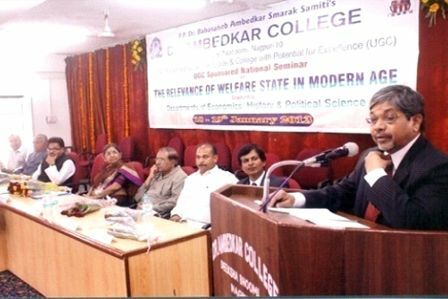 The department organised National Level Conference “The Relevance of Welfare State in Modern Age” on 18-19 January 2013.